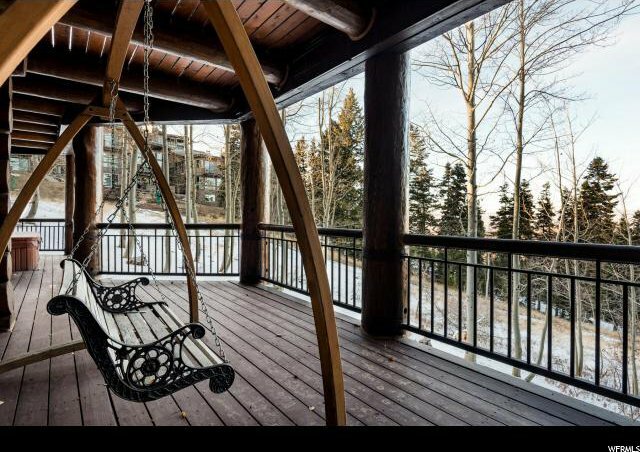 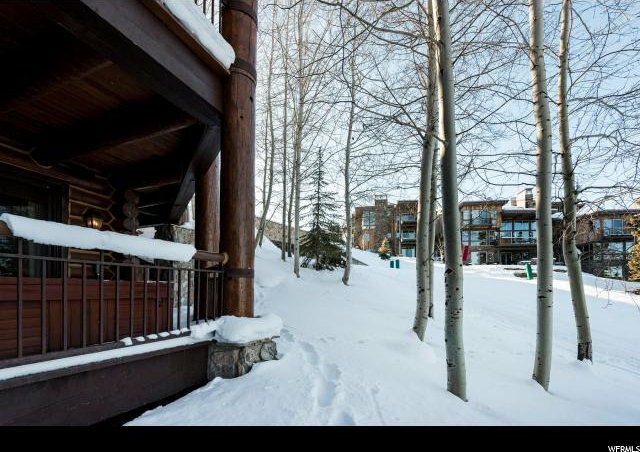 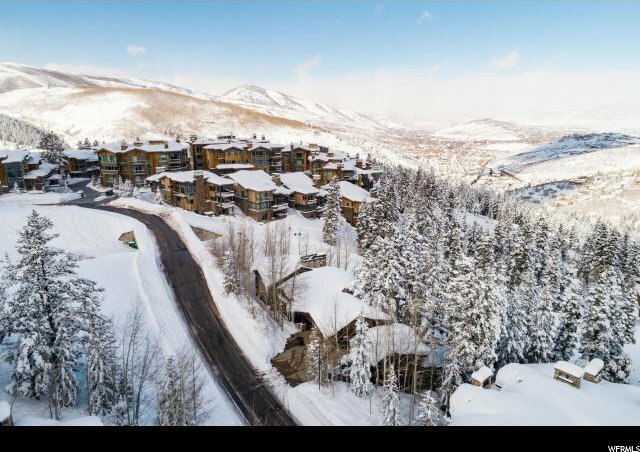 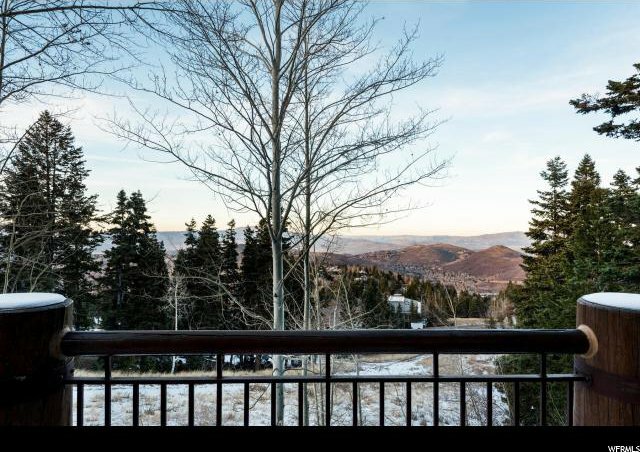 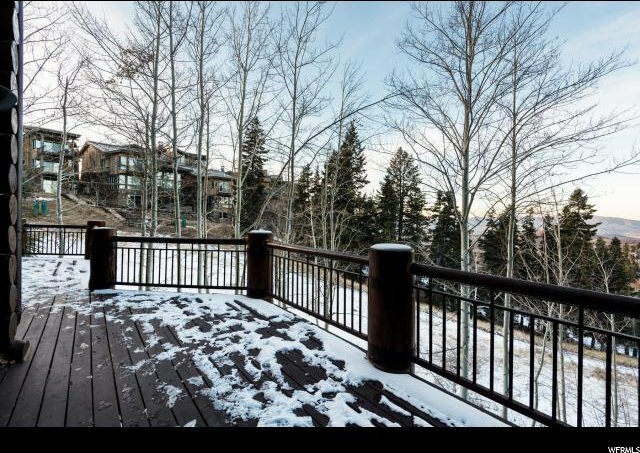 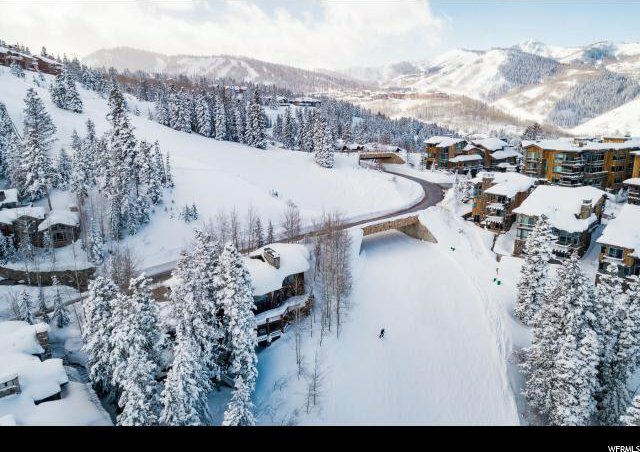 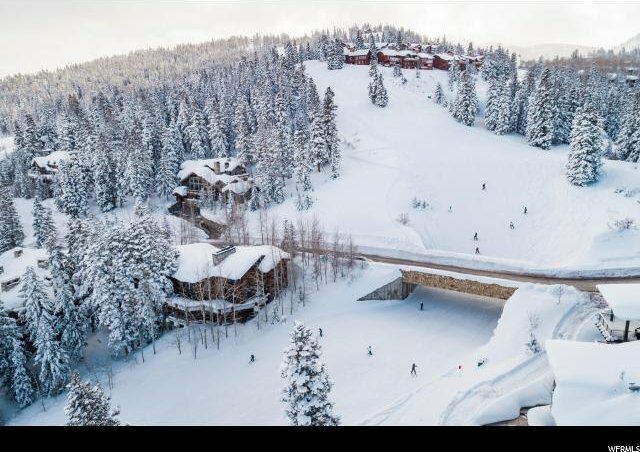 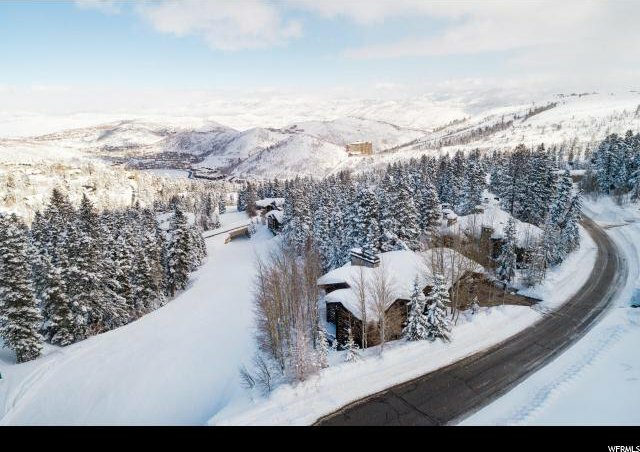 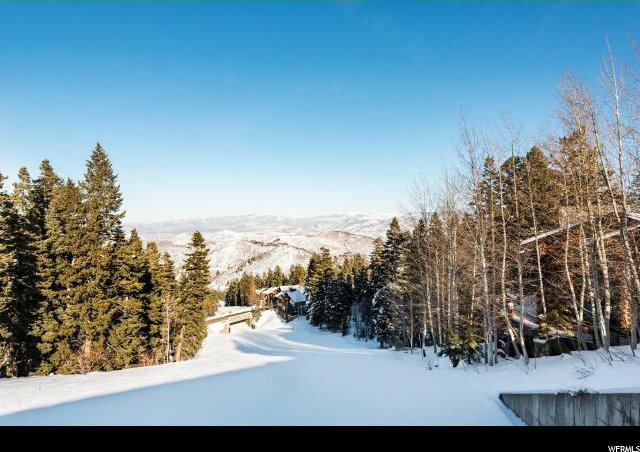 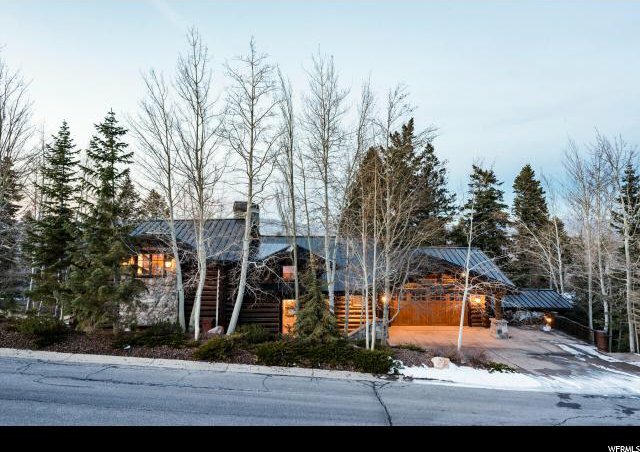 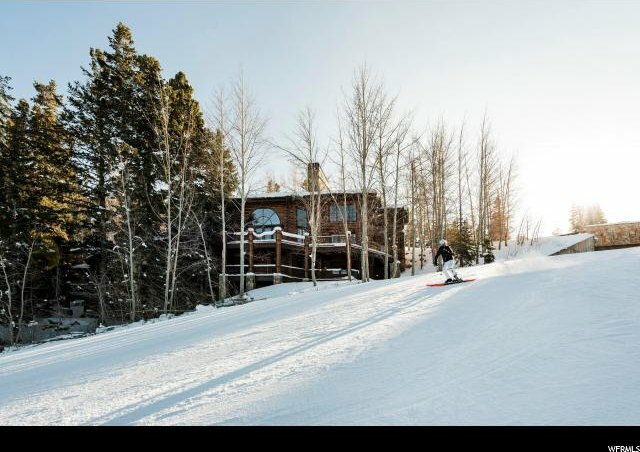 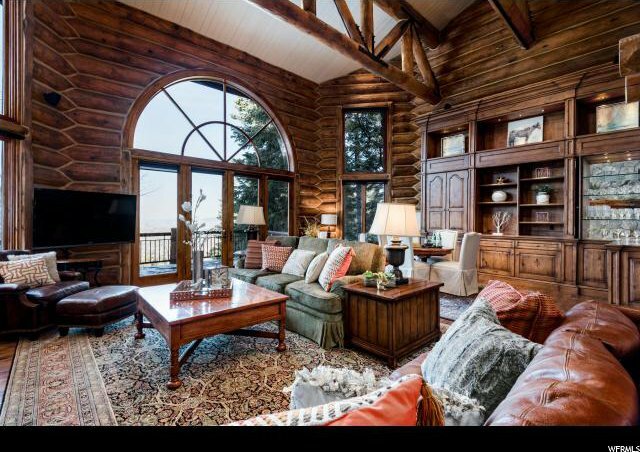 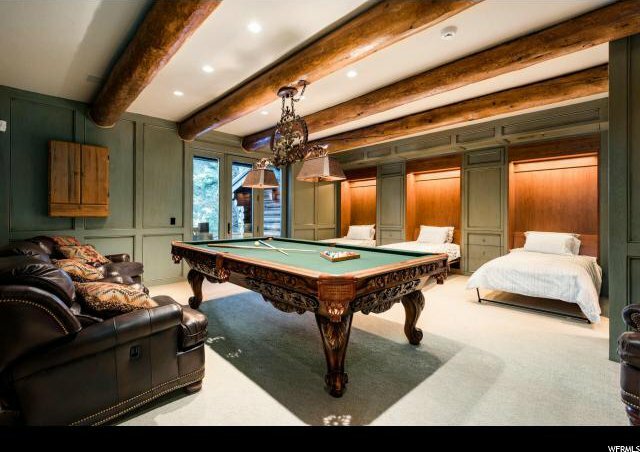 This home is the ultimate Skiers Vacation dream come true!Ã‚Â It is a gracious and warm home and is light-filled with magnificent views of Park City, the surrounding mountains and Deer Valley Resort's Last Chance ski run. 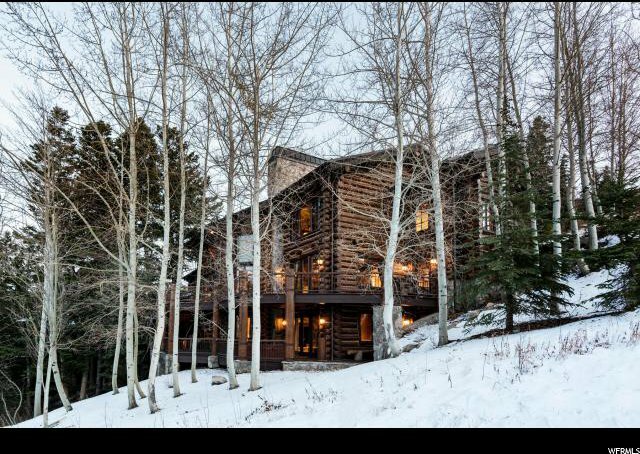 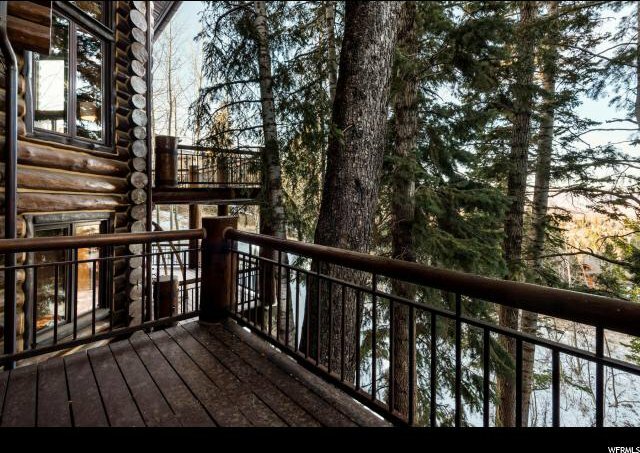 Framed by mature pine and aspen trees the home is a very secluded retreat located next to the Stein Eriksen Ski Residences. 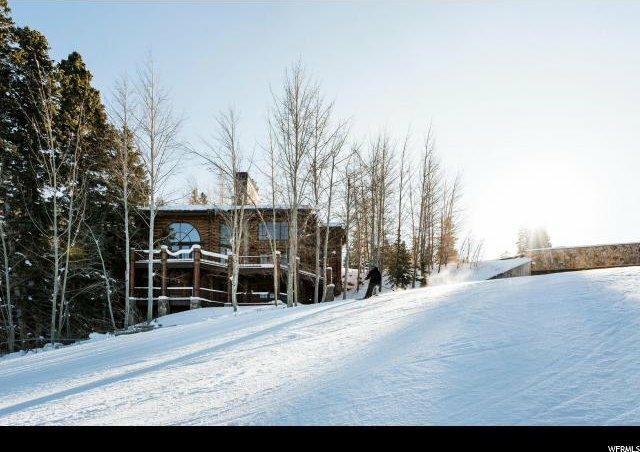 Ski in ski out access does not get any better than this! 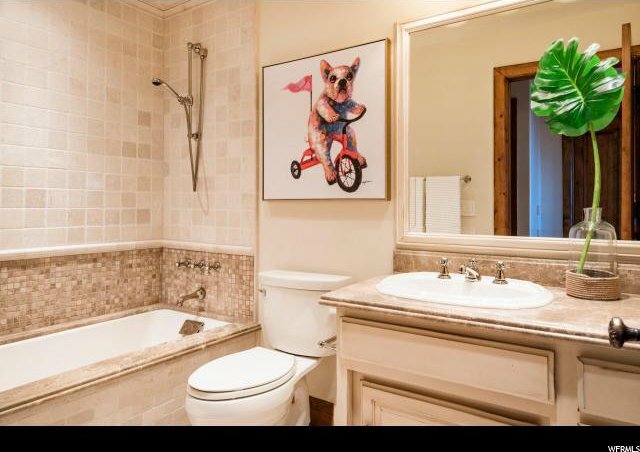 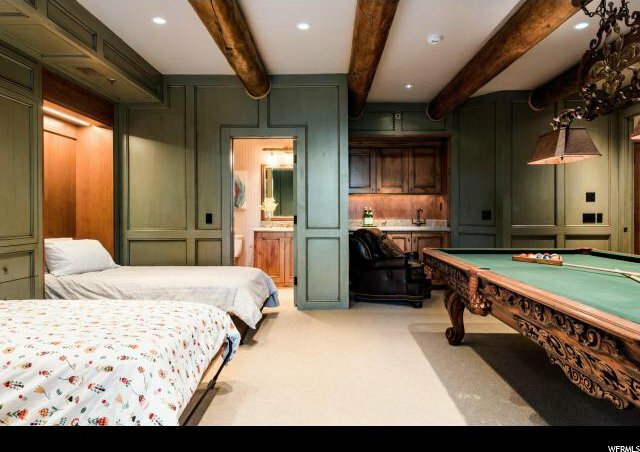 There is a welcoming main floor Great Room, chef's Kitchen, Dining and Sitting Room, Family Room, Game Room, four spacious Bedroom Suites and three lovely Powder Rooms. 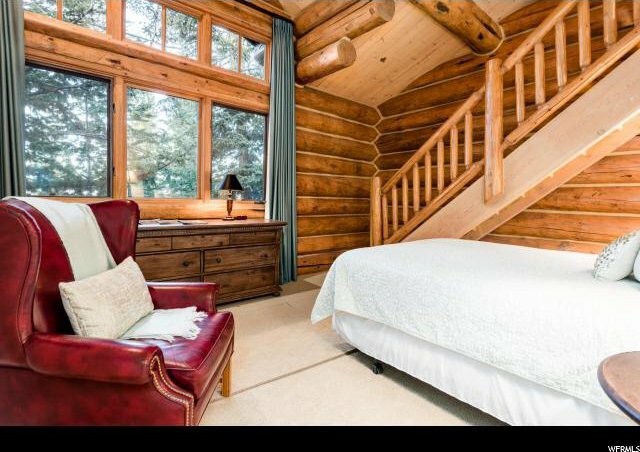 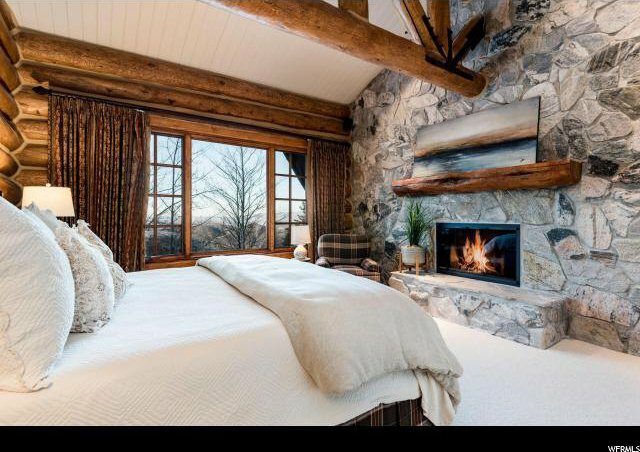 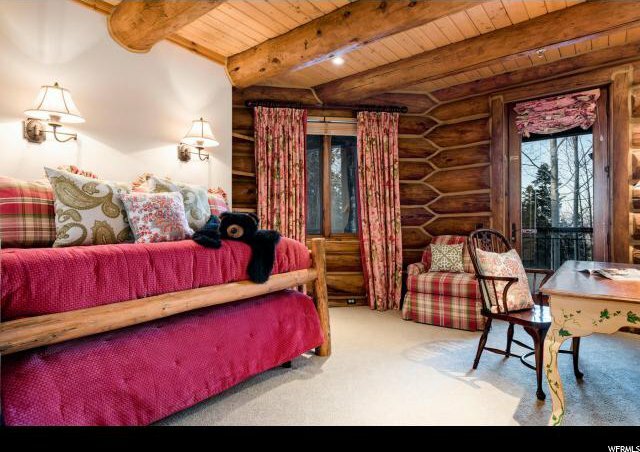 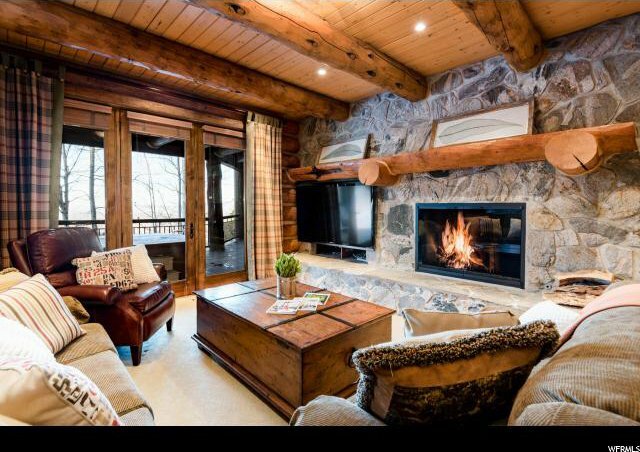 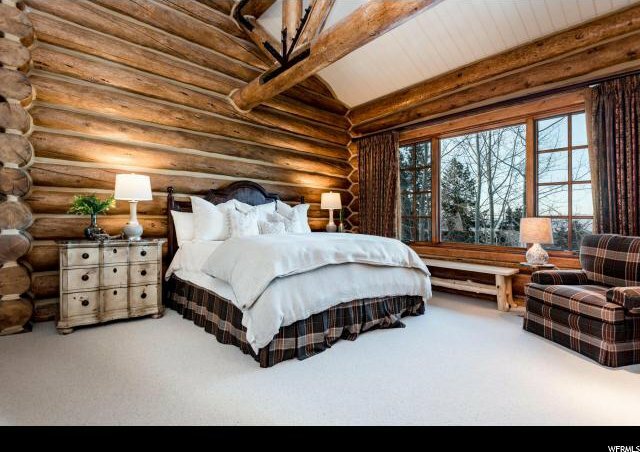 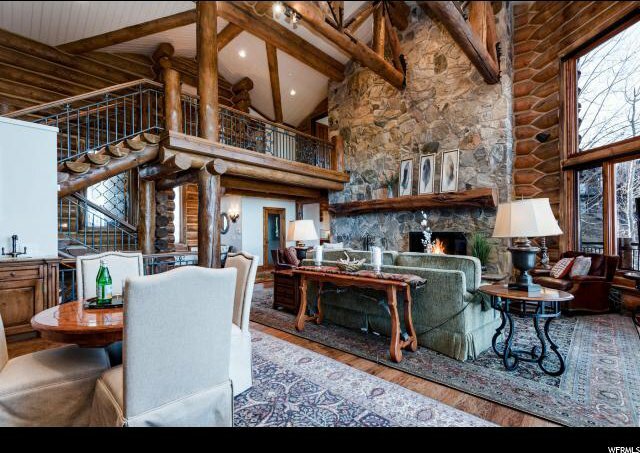 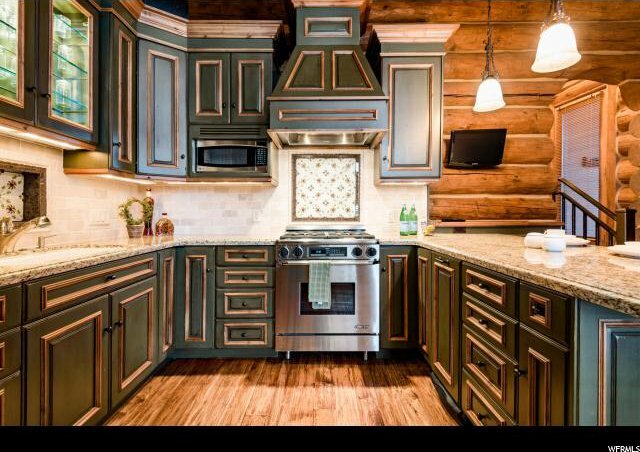 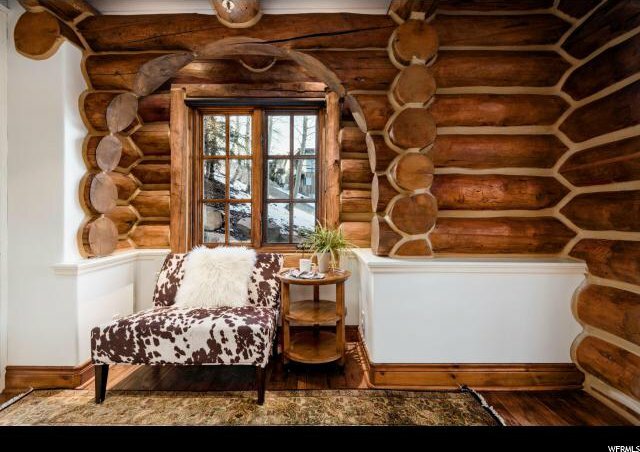 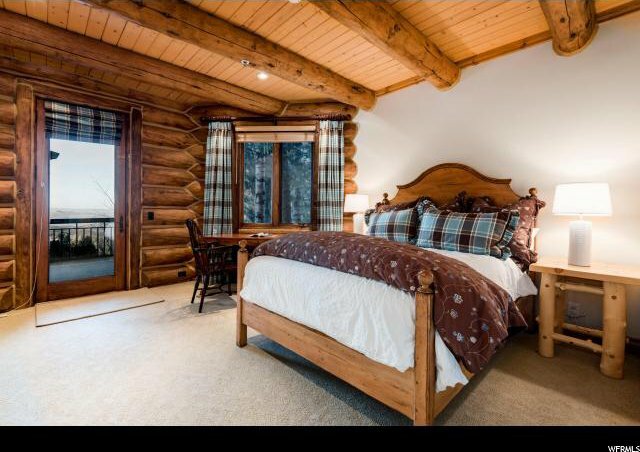 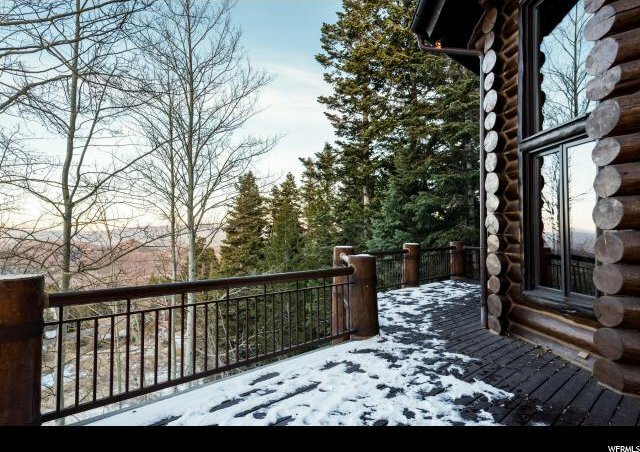 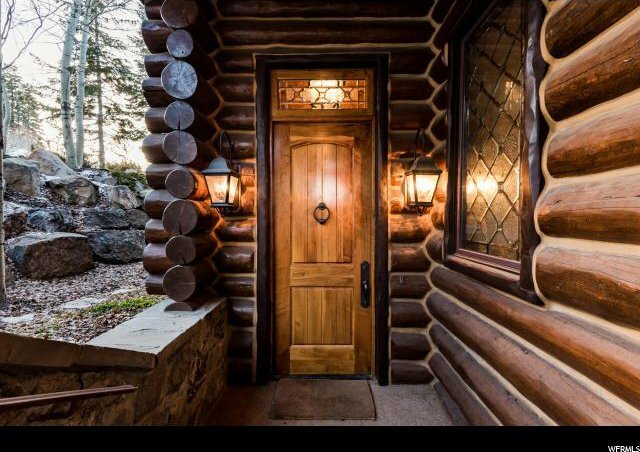 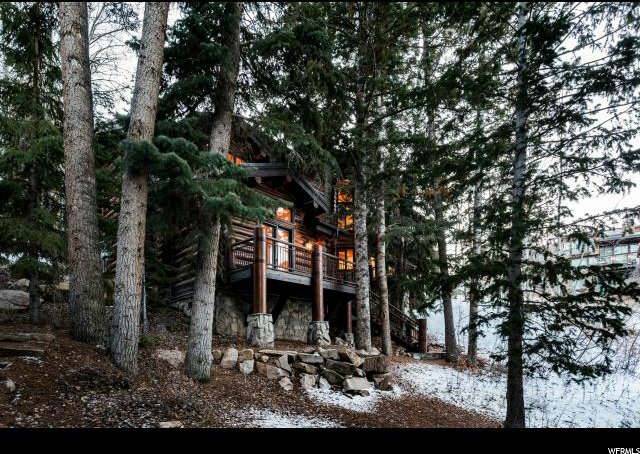 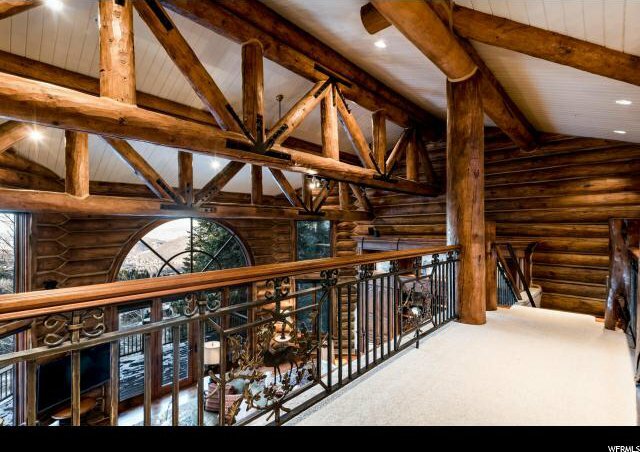 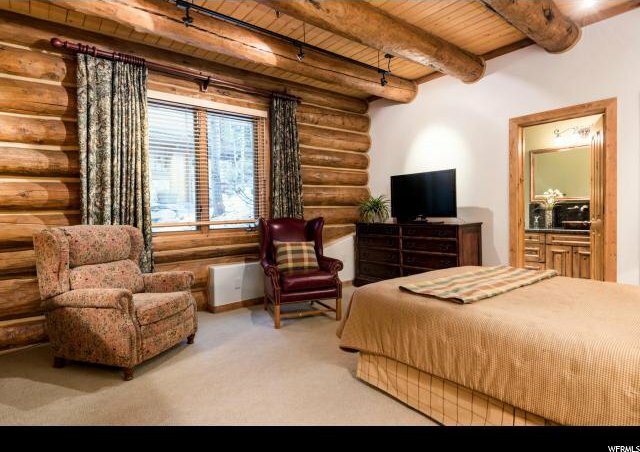 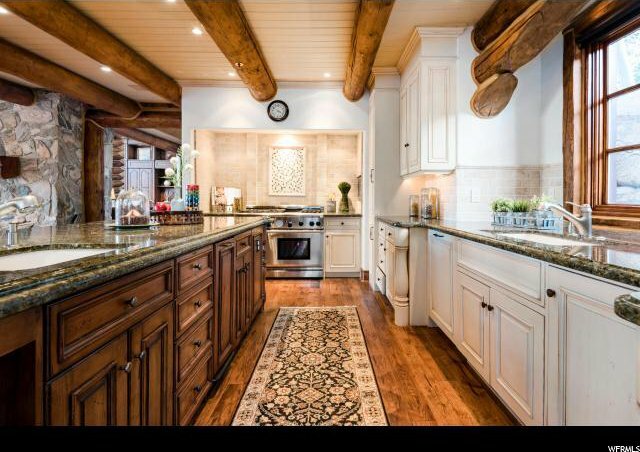 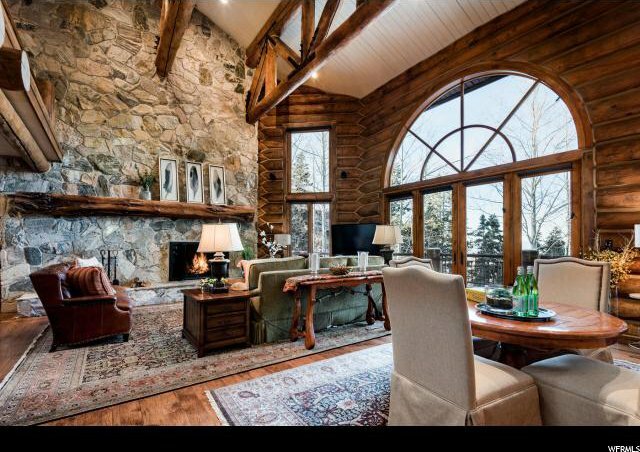 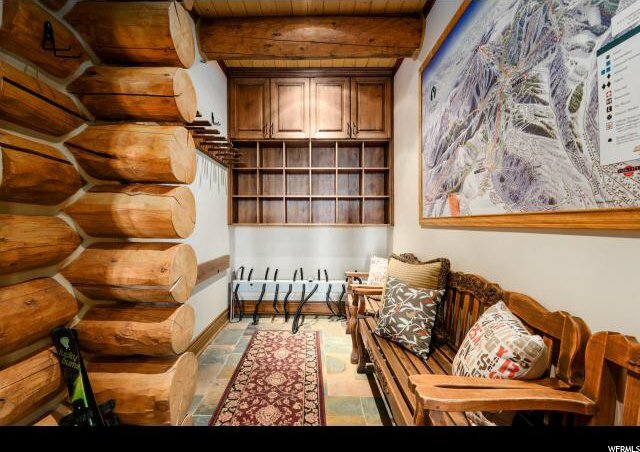 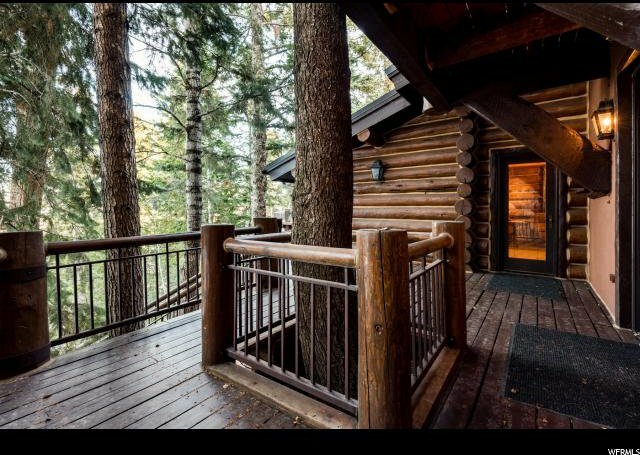 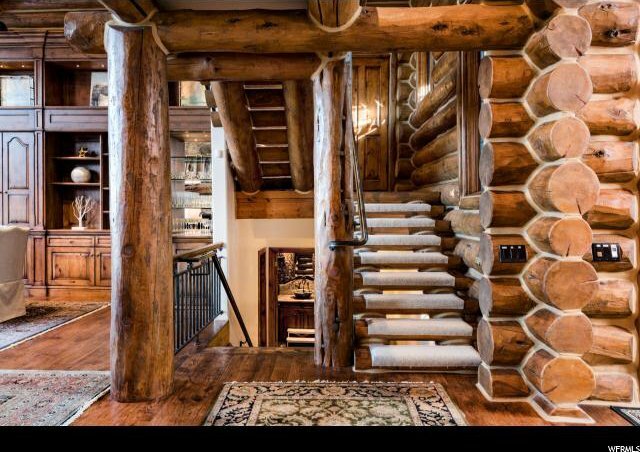 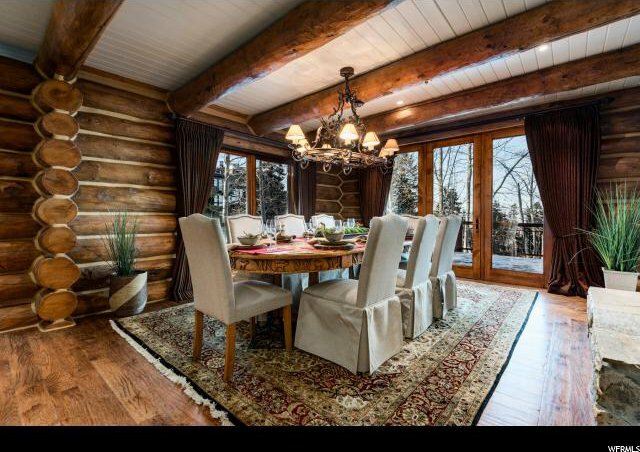 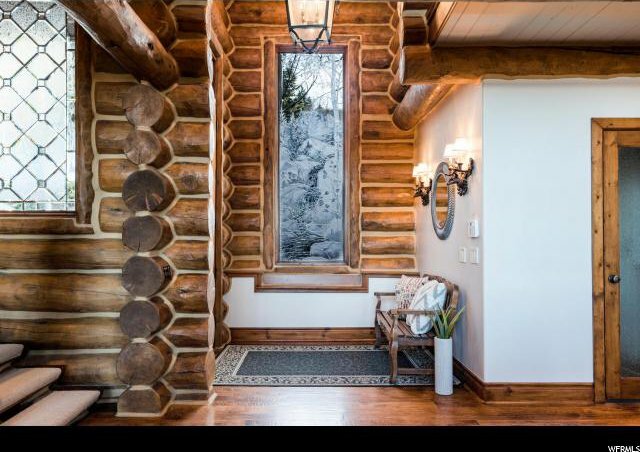 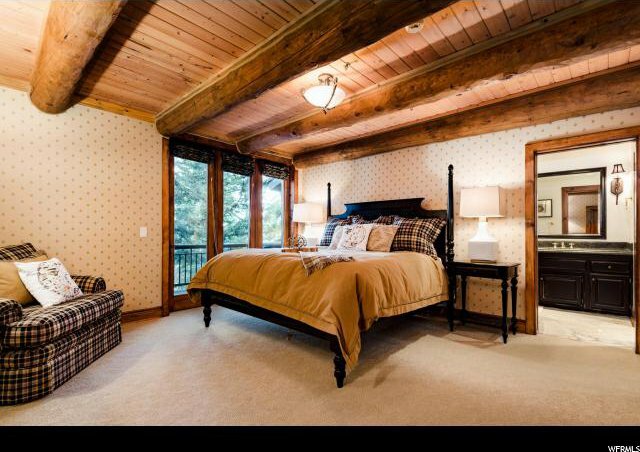 With custom log and stone interiors, four wood burning fireplaces, generous exterior decks this home has it all. 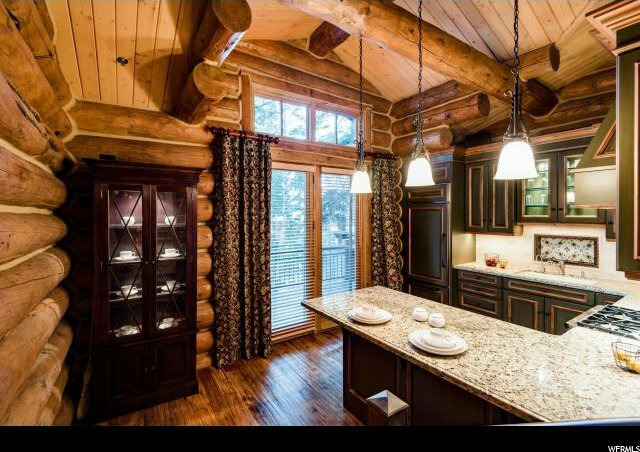 In addition, the home includes an attached private two Bedroom Guest House with a complete kitchen. 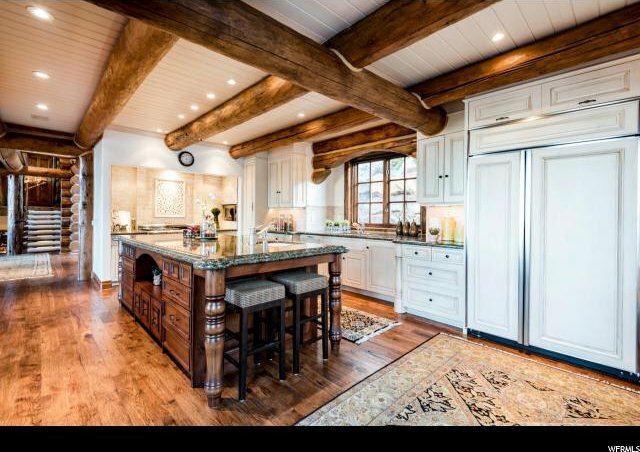 Architect Rick Otto helped to extensively remodel the entire home including both kitchens. 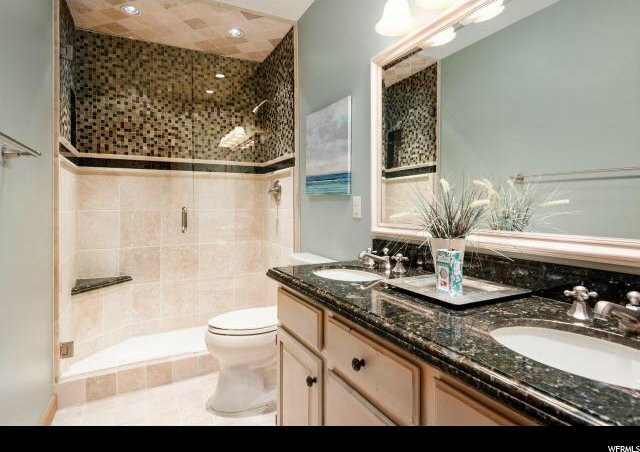 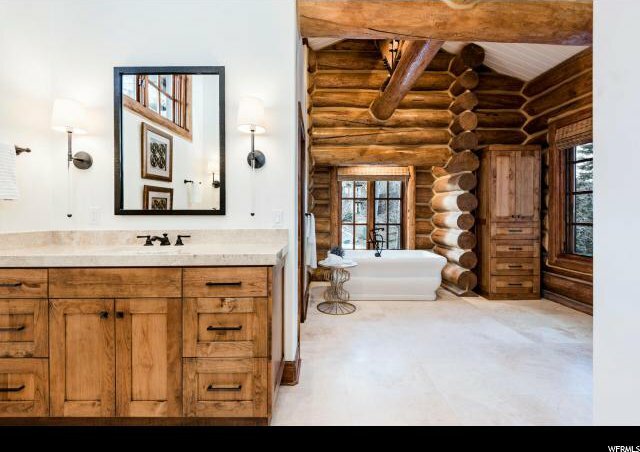 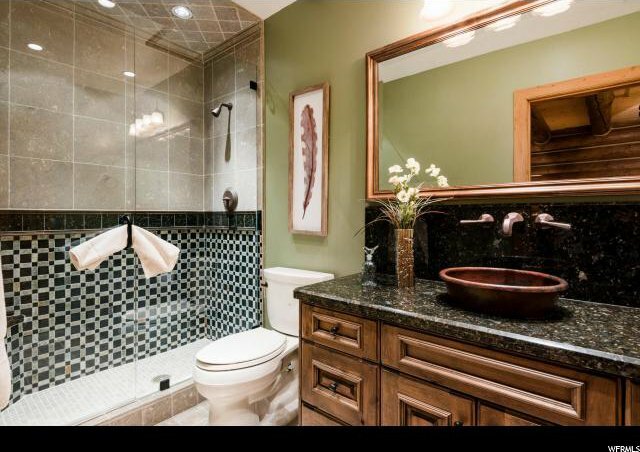 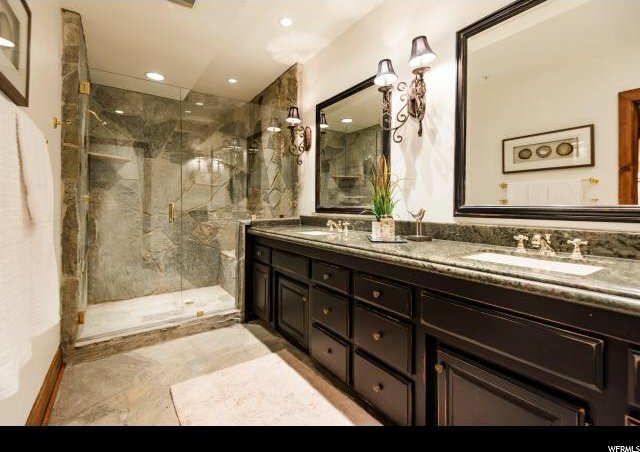 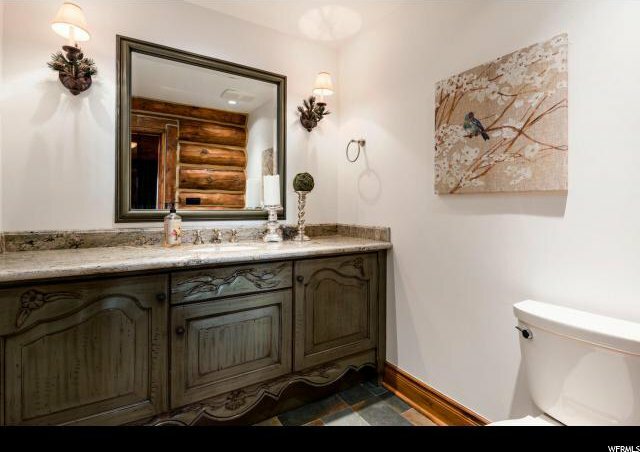 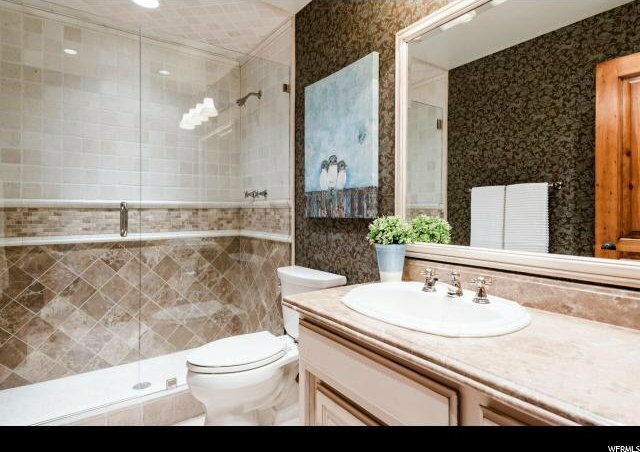 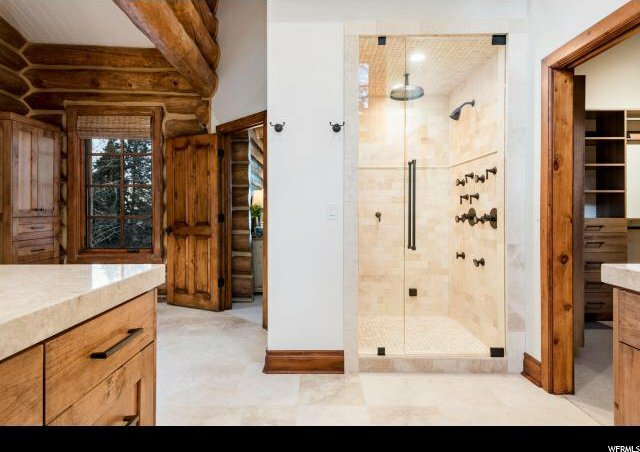 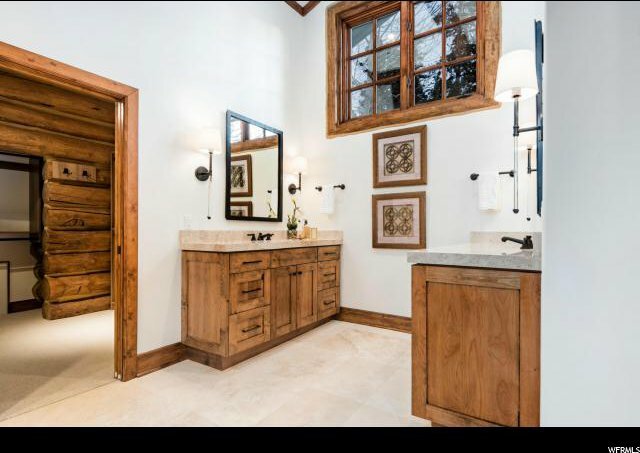 The Master Bath remodel was completed in October of 2018.Ã‚Â This is the picture perfect iconic Deer Valley home.